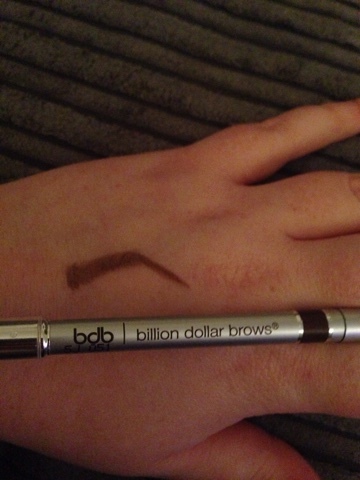 Billion Dollar Brows. Why don't you own this?! It's time for a must have! 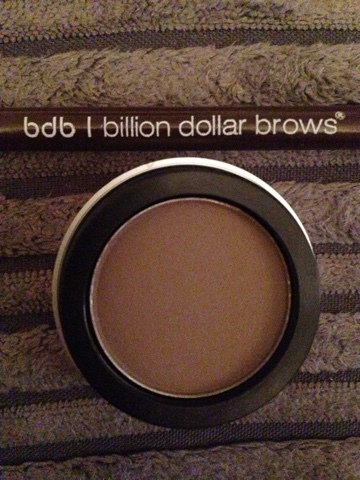 Billion Dollar Brows make in my opinion AMAZING brow tools! I was lucky enough to receive two gorgeous sets in the post. The 60 seconds to beautiful brows set and The Best Sellers kit. Both of these kits can be used in conjunction with each other because the 60 second kit includes a powder and the Best Sellers includes a pencil. I tend to use both together. Pencil to structure and detail and then powder to fill. 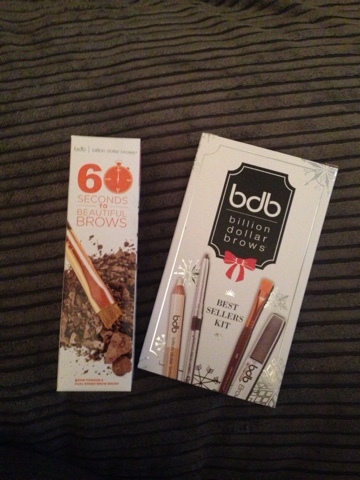 So the 60 second brow kit contains a taupe powder (which is a perfect colour for most skin tones) and an arched brow brush with a comb on the opposite end. The brush is to die for. 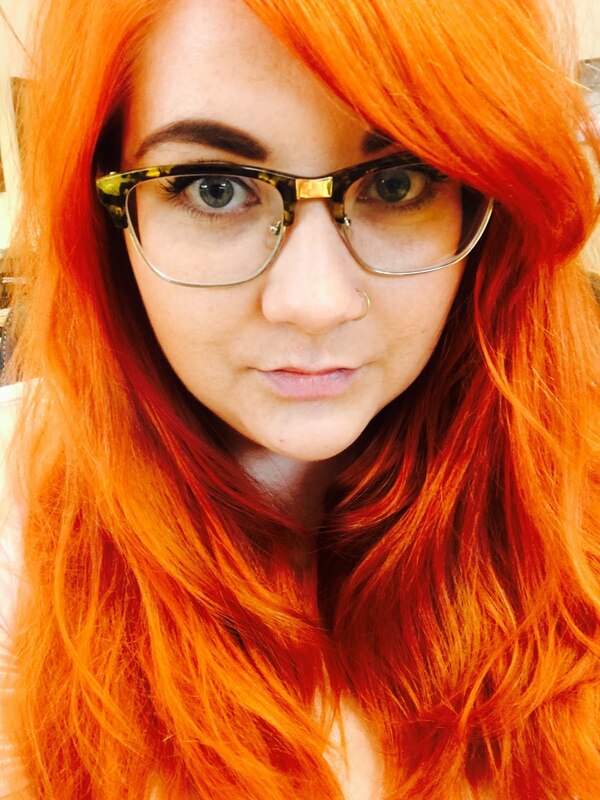 Firm enough to past a really long time and it's ROSE GOLD. Need I say more? 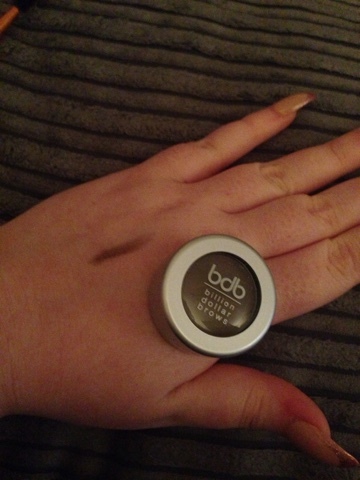 The brow powder is highly pigmented and a little goes a long way! 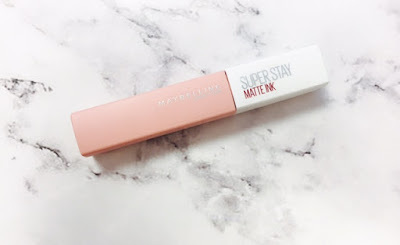 The thing I love about this powder is it has staying power. Perfect!! Now the Best Sellers kit is the ultimate! 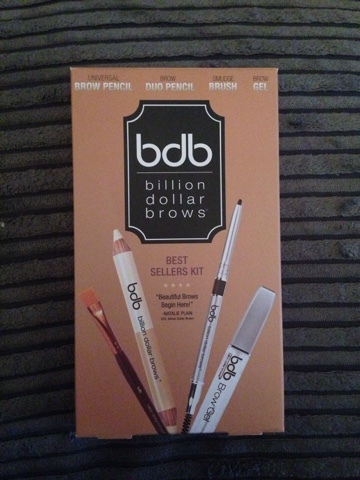 It contains literally everything you need for perfect brows. The brush is again rose gold and high quality. 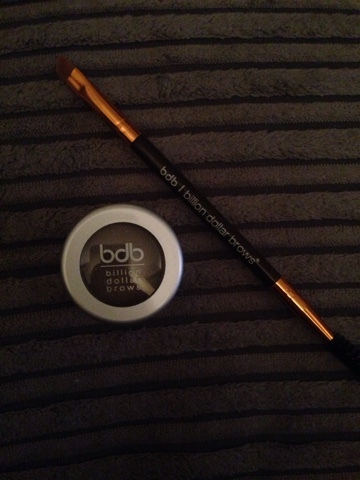 You also get the Brow Gel which I swear by for keeping random hairs at bay. 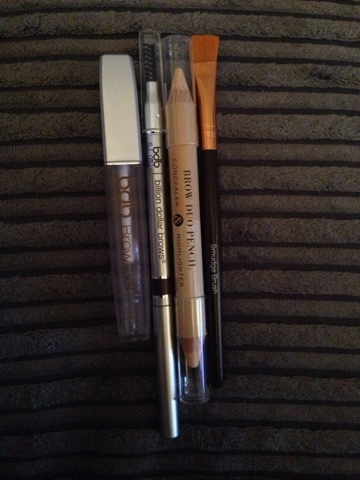 Next you have the Brow Duo Pencil which is a double ended concealer and highlighter pencil. YOU NEED THIS. All those super sharp, structured Instagram brows will be lined with concealer and highlighted. 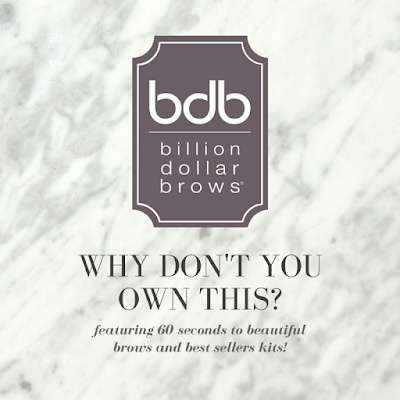 It is the industry secret to perfect brows. Then of course the gem in the crown The Universal Brow pencil. This pencil is super pigmented and precise. It's a thin ended pencil perfect for drawing all the individual hairs and it stays on so well. In fact it was really hard to get off from my swatch!! The pencil also has a comb end. Super handy. If you haven't tried BDB I highly recommend them. Their products are pretty and practical. It all does what it should and your brows will be on point. But always remember brows are sisters not twins! !